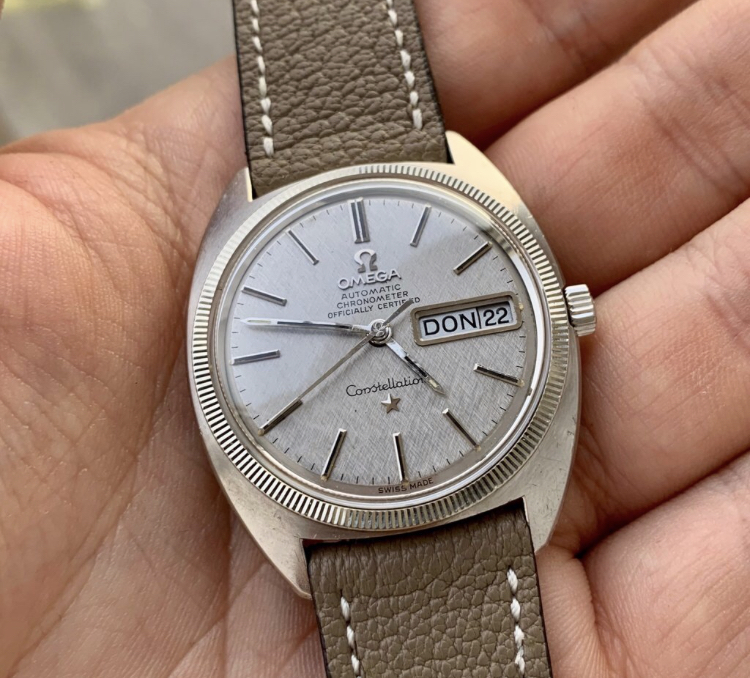 Omega Constellation Ref 166.029 Automatic Fully Serviced. At 7 o'clock she has a small spot, which I did not consciously remove (but is possible). Comes with watch only.